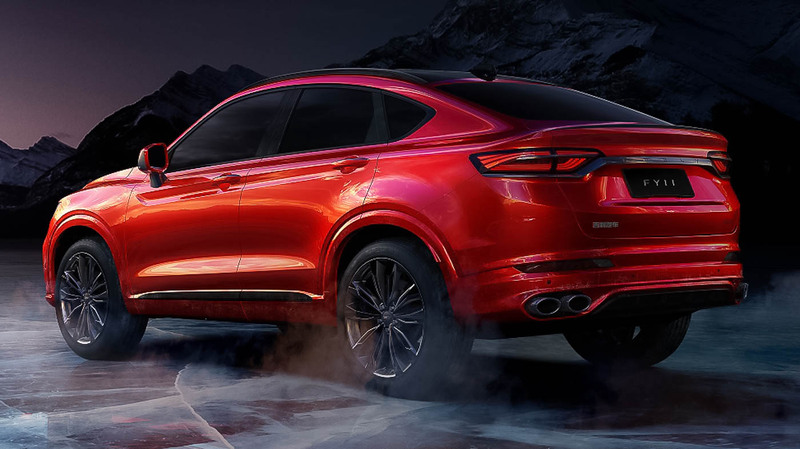 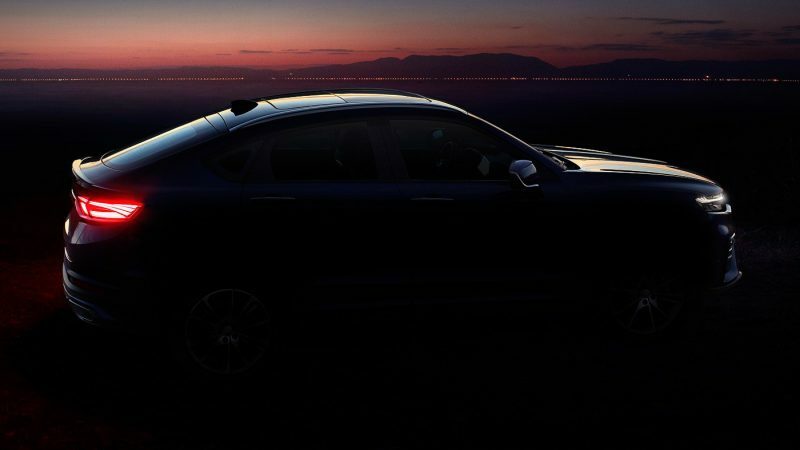 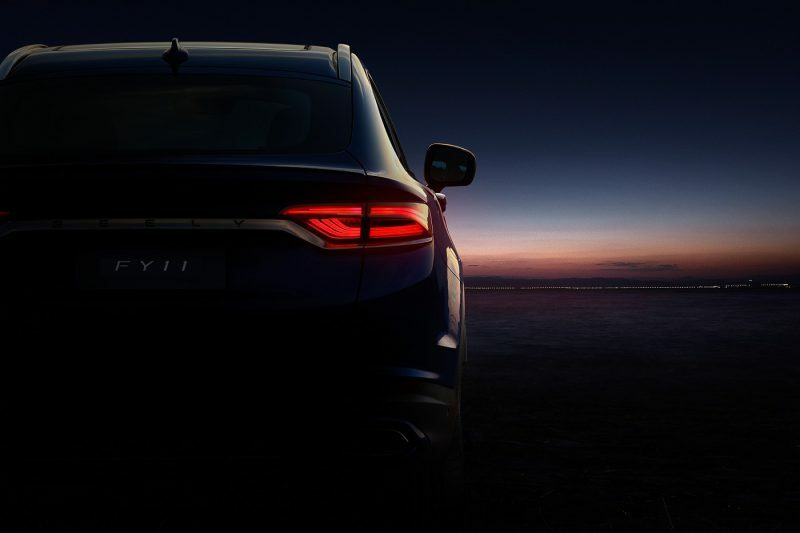 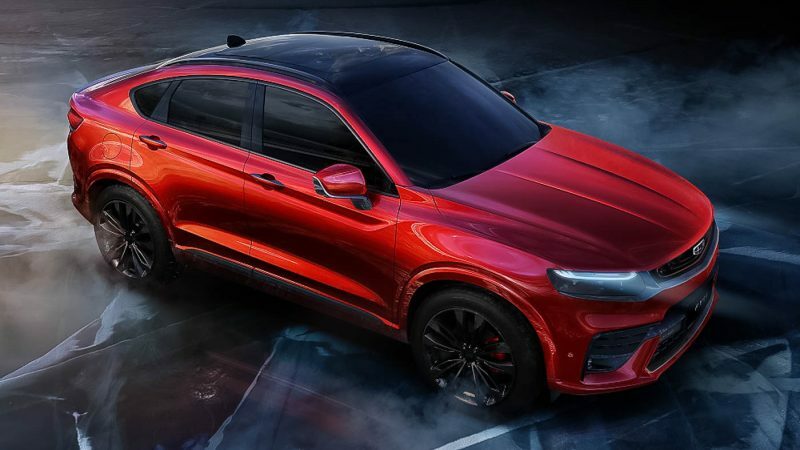 Geely Auto has released yet another photoset of their upcoming Sports Coupe SUV, this time we can a full look of the car’s interior. Known internally as the FY11, the brand’s “most driver-focused car to date” features a driver centric cockpit. 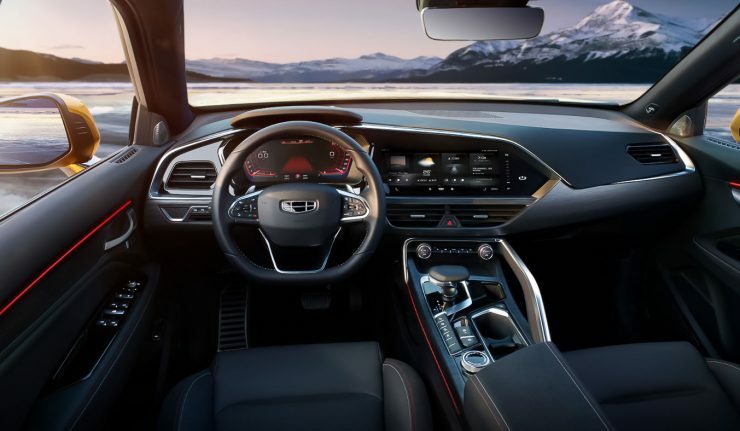 At the centre of the FY11’s cabin is a flat-bottomed multifunctional steering wheel and a high-tech centre console that has been angled ever so slightly towards the driver for ease of access. 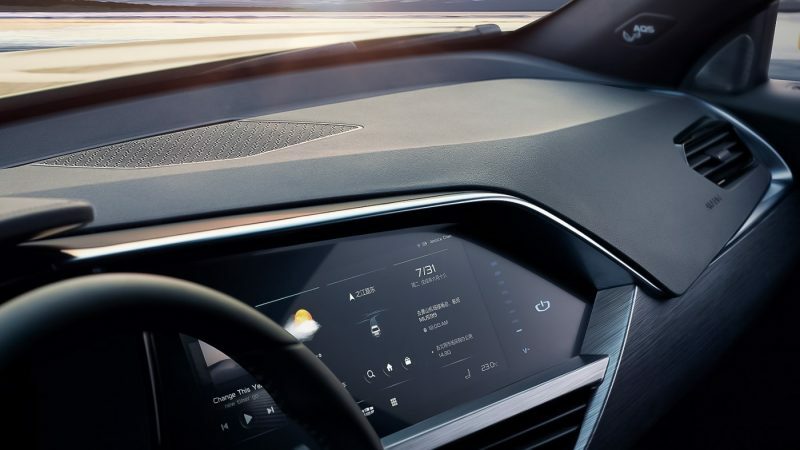 Curiously, the LCD instrument cluster features a familiar layout to modern BMWs. The GKUI infotainment system has also been updated to feature crisper graphics and presumably more intuitive to use. 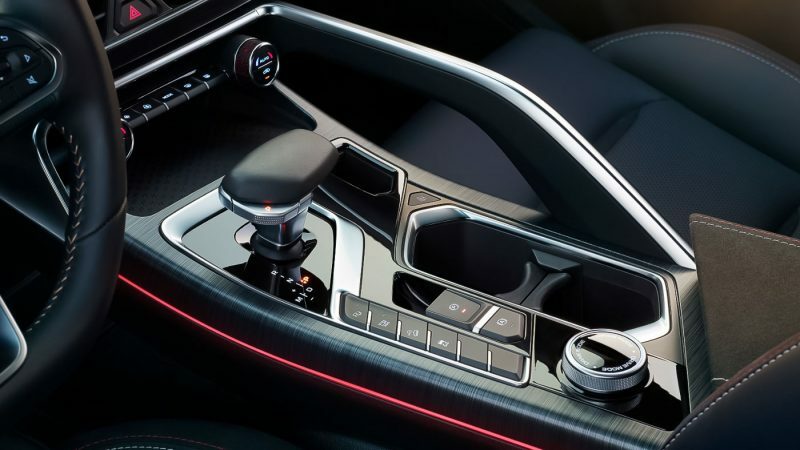 Travel down towards the centre console and you’ll find an airplane throttle-styled electronic gear selector and a rotary knob drive mode selector. 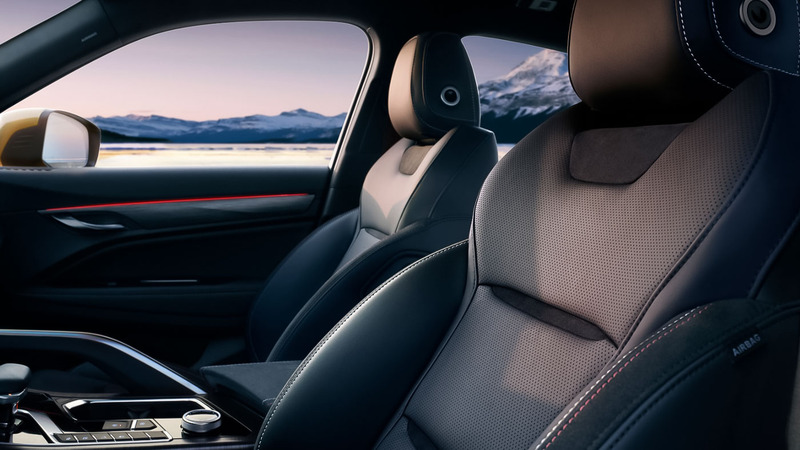 The FY11 also features semi-bucket seats to hold you in place around bends but the designers also want the seats to be comfortable for long journeys hence the headrest design of the FY11 were referenced with headrests found on first-class airline cabins. 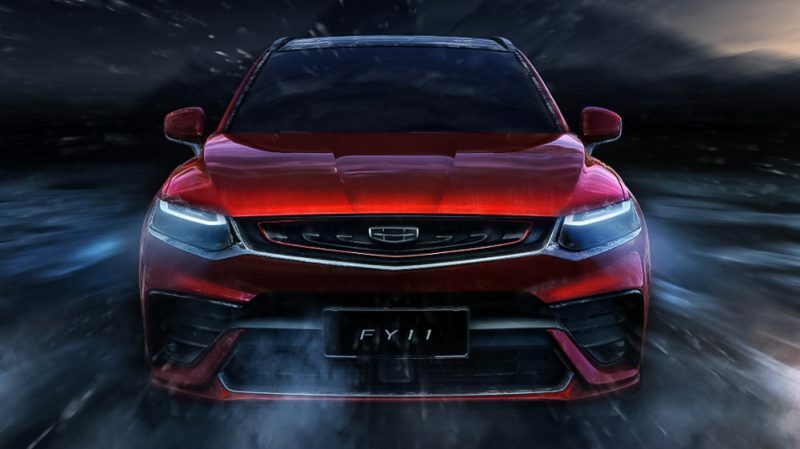 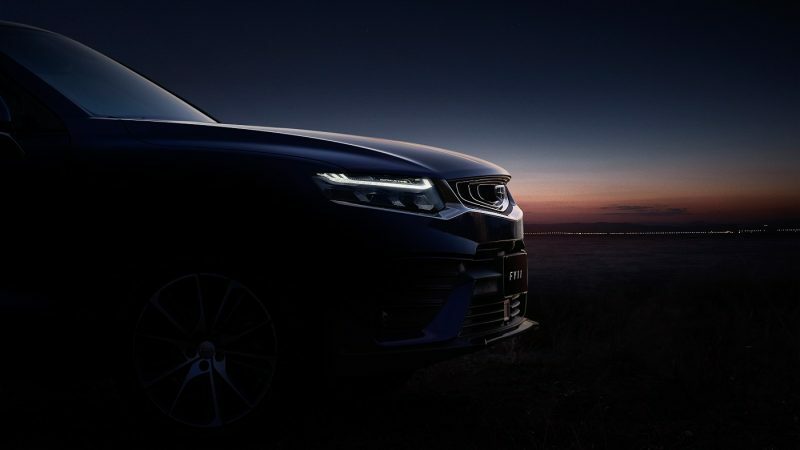 Geely has confirmed that their first model to ride on the Geely-Volvo developed Compact Modular Architecture Platform (CMA) will be equipped with a 2.0-litre turbocharged four-cylinder petrol engine with a maximum output of 238 hp and 350 Nm of torque.